While everyone’s thinking about resolutions, we’d like to throw this out there: life is better with vapor! Making the switch can be amazing, and it can change your life in the best way possible. Want to know what we think about dropping the smoke for e-cigs, and why there is no better time than right now to do so? Keep reading! Save money! Who doesn’t need or want more money in their lives? Instead, reward yourself with little gifts, or save up for a big one, with all the money that would have gone towards tobacco. Think about your health. With so many people making the resolution to get healthier every new year, why not take some action towards a healthier you? Ditching the tobacco in favor of vapor is one way to do so. Versatility. Come on; it’s almost 2016! Everything has gotten digitized, streamlined, and convenient to the level of utter simplicity; why on earth, with all of this technology and ability to be fully modern, would you opt for cumbersome cigarettes when you can have clean, efficient vapor? Say no to weird chemicals by choosing vapor cigs. Our e-liquids contain just a few ingredients and we disclose what’s in them. As an added plus, there’s no diacetyl or acetyl propionyl whatsoever! Why smell bad if you don’t have to? Why offend others with gross tobacco smoke if you don’t have to? Vapor has practically no scent, and dissipates very quickly, leaving no trace, unlike smoke. Think about all the flavor you are missing out on by smoking cigarettes. Smoke happens to dull the taste buds, and you are very limited in flavor choices. With advanced vaporizers and electronic cigs and e-liquids, your choices are basically endless. Have more fun: cigarettes are quite boring compared to what you can do with an e-cig or vaporizer. Having more power, and the ability to blow some mega clouds allows you to actually enjoy the process of vaping, making it more thrilling and less of a mindless habit. 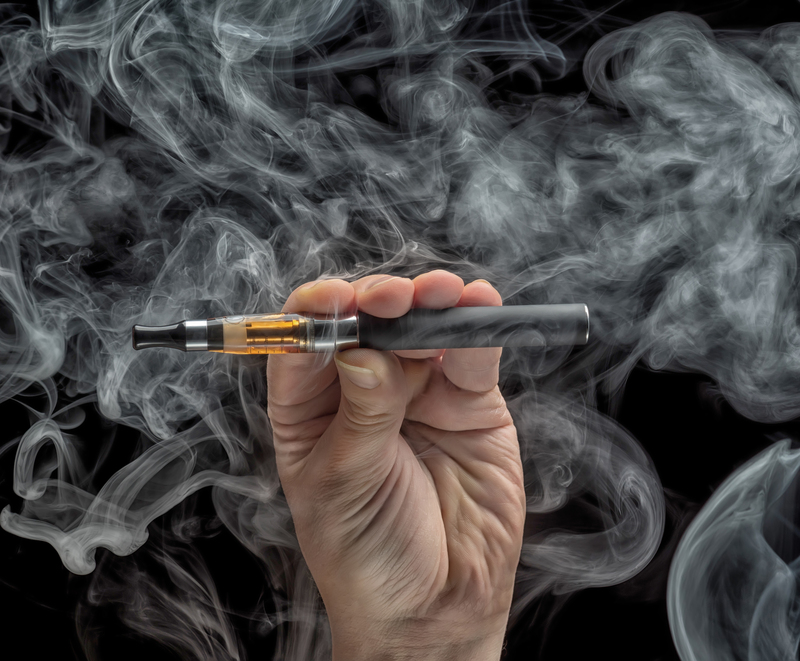 More control of your smoking: with e-cigs, you can more mindfully decrease your nicotine intake, track your usage, and keep your vaping in check, on your own terms way more easily than traditional smoking. Options. Because having a thousand choices that allow you to make them work for you, and into your life is a fantastic thing. Why be enslaved to tobacco when you can have your cake and eat it too, with vapor? Does vaping really feel like smoking?